Over the past 10 years word of mouth has worked wonders for Absolute Networks. I aim at keeping that positive image and know what it takes to make it happen, taking care of you and getting you more customers online! We’re dedicated to helping our customers 24/7, we’re only a phone call away. We will always respond to your needs in a timely manner. Our servers and your website(s) are actively monitored and secured to provide maximum up time. We will work as if your business is our business, your success is our success. 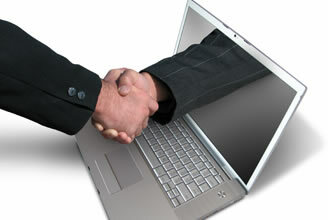 We will always provide you with the best possible solution to meet your companies needs here in Mississippi and abroad. Kurt Turner is an Internet Marketing Strategist located in Madison, Mississippi. Kurt has helped numerous companies obtain page one search rankings as well as establish engaging social media programs.